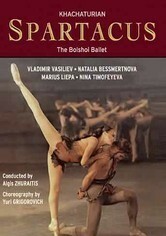 In his greatest role, acclaimed Russian dancer Vladimir Vasiliev stars as Spartacus, the heroic slave who leads a revolt against the Romans in this magnificent adaptation from the Bolshoi Ballet. 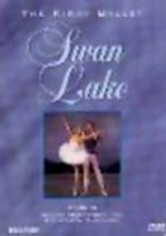 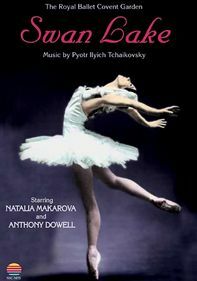 The result is, according to The New York Times, "one of the best dance films ever made." 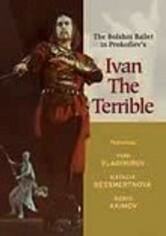 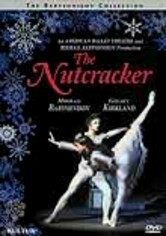 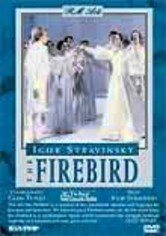 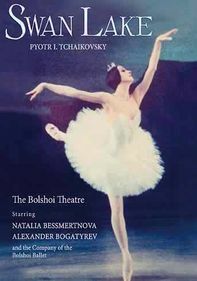 Featuring choreography by Yuri Grigorovich and a score by Aram Khachaturian, the production co-stars Natalia Bessmertnova.